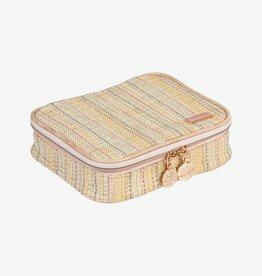 The Stephanie Johnson Jewelry Case Jakarta Gold is here to help protect and organize all your precious jewels of all sizes with its roomy design. 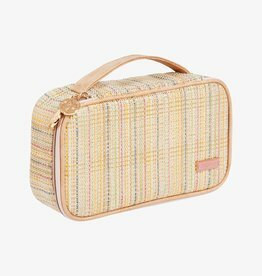 The Stephanie Johnson Travel Case Jakarta features a large and roomy case, making it easy to pack all your essentials. 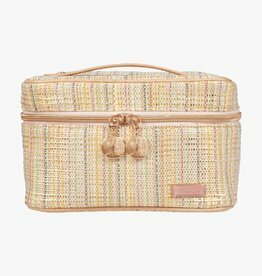 The Stephanie Johnson Brush Case Jakarta Gold features a stylish, versatile case with room for 5 make up brushes and a roomy compartment for cosmetics. 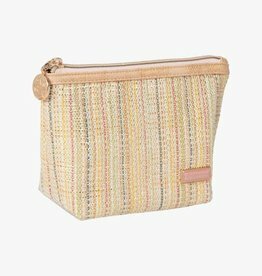 The Stephanie Johnson Trapezoid Case Jakarta Gold is a perfect small bag to carry all of your small items and make your purse more organized than ever.